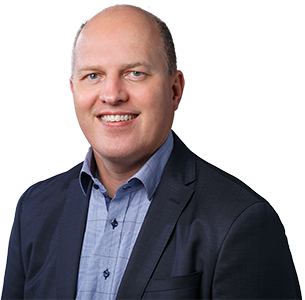 Morten Præstegaard joined MC2 Therapeutics in 2011 and has a background in drug discovery/development, life sciences and consultancy research management. Morten has worked as Department Manager at BioImage (a Novo Nordisk spin-off company) and subsequently three years in Thermo Fisher Scientific as Research Manager for life science products and contract services to the pharmaceutical industry. Before joining MC2 Therapeutics, Morten held a position as Senior Consultant with responsibility for advising European biotech companies and universities within drug development, diagnostics and life science R&D. Morten has a PhD in Chemistry & Biotechnology from University of Aarhus and is inventor of a variety of patents and has published several publications in areas of cell signaling and applied biological sciences.